When you are travelling in an unfamiliar city, or when you are simply looking for a change of pace in your hometown, do you ever find yourself using online reviews to help choose a restaurant? Believe it or now, many people go through a similar process when choosing a new doctor. In fact, according to the 2016 Local Consumer Review Survey, Medical/Healthcare is second only to Restaurants/Cafes in the importance of reputation when choosing a business. Despite the statistics listed above, we find that some physicians are not comfortable being proactive about encouraging their patients to review them. These same physicians often come to us with a complaint: their new patients are rarely reporting that they found them online. Instead, these new patients tend to come from a personal referral, from an insurance company’s provider directory, or from other offline sources. 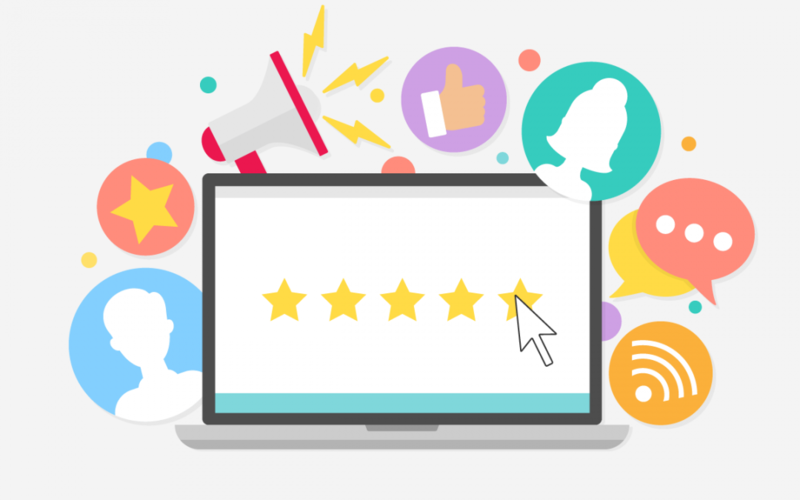 In virtually all of these cases, the practice has at least one direct competitor who has a significant number of positive online reviews. Given patients’ tendencies to depend on reviews, is it really a surprise that doctors who have very few reviews are not acquiring very many of these patients? The good news is that there are many ways to encourage happy patients to post positive reviews. These include low-tech options that will meet the needs of many practices, as well as technology driven options that help in even the most competitive of situations. Want more ideas? Download “7 Steps to Positive Reviews“, or request a consultation.